Do you have an interest in Indian & Pakistani Culture, Arts, Literature, Poetry, Events or Politics? Can you translate your thoughts into words imaginatively in Urdu, Punjabi or English? 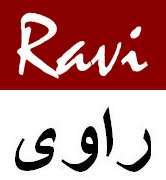 Then RAVIMAGAZINE.COM can’t wait to hear from you! It could be anything from Lahore Food to Delhi Architecture to Mirza Ghalib’s Poetry to Manto’s Fiction. Or perhaps South Asia’s Economic & Development Issues, Indian Venture Capital, Rabbi Shergill’s Concert or Jhumpa Lahiri latest book reviews. If you still cannot get inspiration, why not browse our site for more ideas. Anything original will be considered. PS. 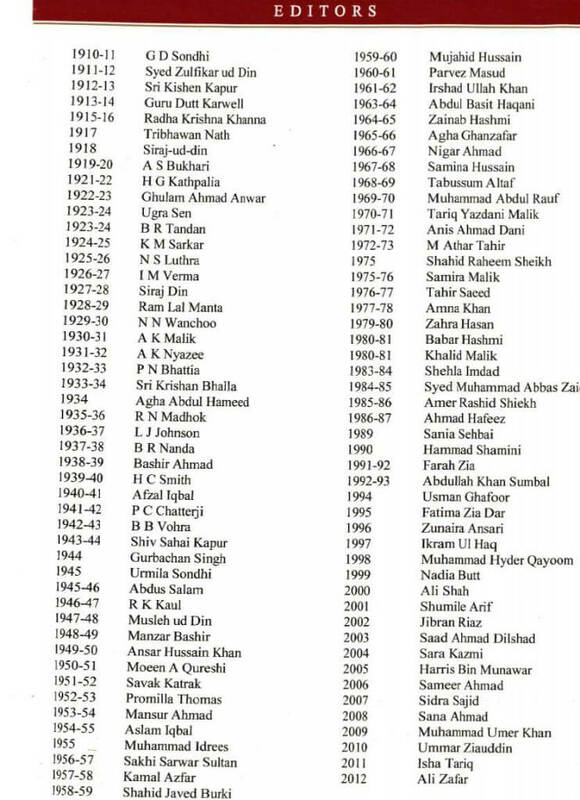 We will also love to hear from ex-Editors or Contributors of The Ravi and The Gazette magazines of Government College University Lahore [GCU]. See below the list of Ravi Editors. If you are one of them and interested in getting your throne back, we need you here!